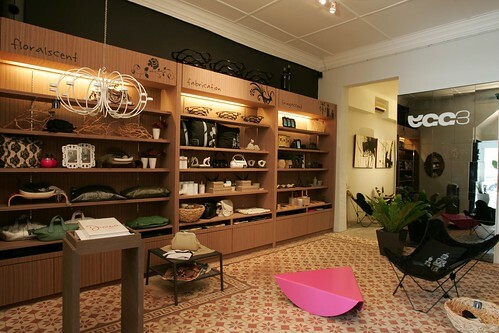 Erskine Road is full of quirky boutiques selling everything from fashion to food, but the best spot for home accessories is this stylish lifestyle store, Egg3. Situated right at the end of the short lane, it illustrates the point that indeed the best things are kept for last. Salad is a refreshing lifestyle concept shop along Haji Lane. It has a simple but sophisticated theme of black and white, and caters to anyone who wants to be labelled modern chic. Located on the first level of an old shop house, it stands out from shops surrounding it which sells mostly fashion. And at the same time, it is a great way to preserve old buildings filling them with stylish modern home accessories. 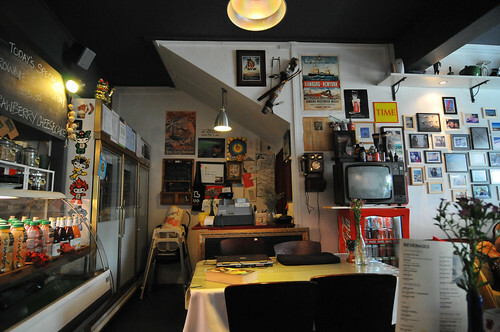 Tucked away in a quaint spot along a row of shophouses at Jasmine Road by Thomson Plaza is Little Part 1 Cafe, a cozy little cafe where three friends - two engineers and a designer - present their unique fusion recipes. There, individuals find a cozy for a lazy day out, couples a private romantic spot, and for groups, a place they can hang out playing board games for free.